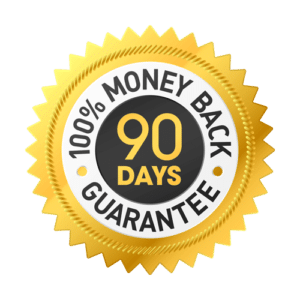 CBD is a fantastic supplement that has recently become popular all over the world. Also known as cannabidiol, CBD is a completely natural product that can improve overall wellness and give a sensation of calm. 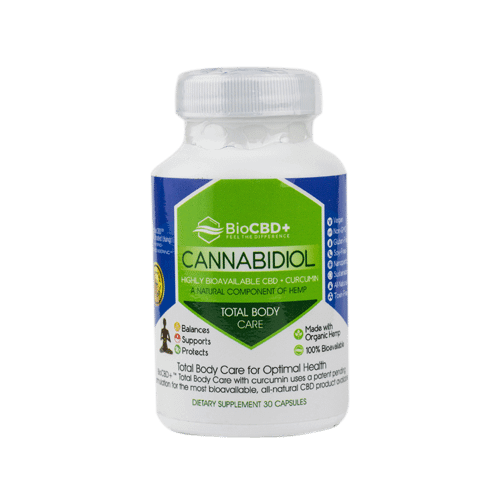 Bio CBD Plus is a company that prides itself in offering only the highest-quality hemp products. Their premium hemp tablets are an effective way of getting a potent and quality serving of 10mg CBD each day. Each hemp tablet contains only natural ingredients, including high-grade organic hemp oil, which is rich in CBD. Just a single hemp tablet daily lets you enjoy the full benefits of CBD anytime you want. How Much CBD Do You Get? There are 10mg CBD per tablet and 30 tablets in a bottle for a total of 300mg CBD. 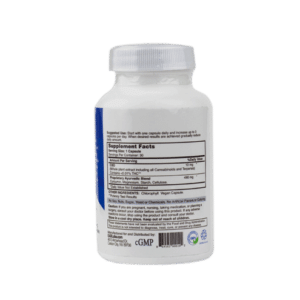 What are BioCBD+: Total Body Care Hemp Tablets? 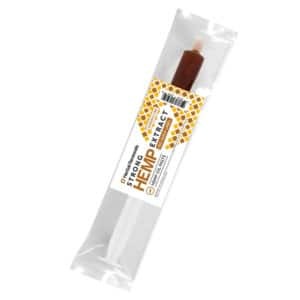 Taking CBD in hemp tablet form is one of the most popular methods, since it is easy and quick while also ensuring a specific serving with each tablet. This isn’t in case with tinctures and vape juices, with which the serving may not always be exactly the same. Hemp is a plant that has been cultivated by many civilizations worldwide because of its tough fibers and nutritious oil. The industrial hemp plant is a close relative of the marijuana plant, but when the hemp oil is derived properly from the seeds and stalks, it is rich in CBD while containing only trace amounts of THC. This ensures that the hemp won’t produce any psychotropic effects. 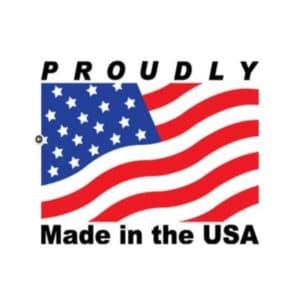 Our hemp tablets are legal in all U.S. states and in over fifty countries all over the world. 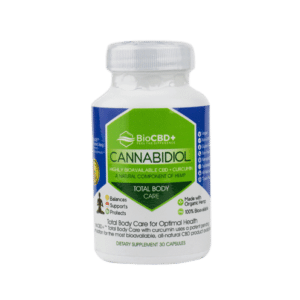 Bio CBD Plus combines the natural benefits of CBD with other popular herbs, including curcumin, saffron, and boswellia. By using only simple and natural ingredients, Bio CBD Plus ensures that you know exactly what goes into your supplement and how it can benefit you. 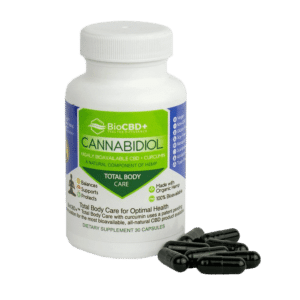 Why Choose BioCBD+: Total Body Care Hemp Tablets? Hemp tablets are an easy and certain way to get a daily serving of CBD whenever you want it. You can start and stop taking them whenever you like, since they have no known adverse effects. If you wonder what CBD can do for you, just think about your everyday life. Work and all your other responsibilities can really ruin your free time as it gets harder to unwind later in the day. Just a little bit of CBD in the form of a hemp tablet can do wonders in improving your life quality and giving you a sensation of calm. Finding the ideal CBD product among the thousands of new brands can be difficult. But Healthy Hemp Oil turns this task into a piece of cake, as we do all the work for you. 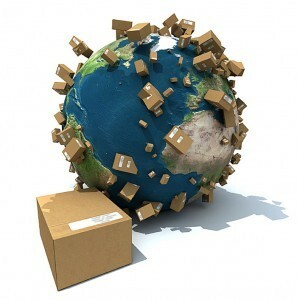 We search, try, and compare thousands of products to find the very best for you. 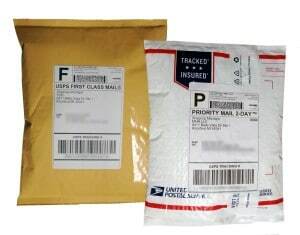 When buying anything from us, you know that your product is completely safe, legal, high grade, and potent. 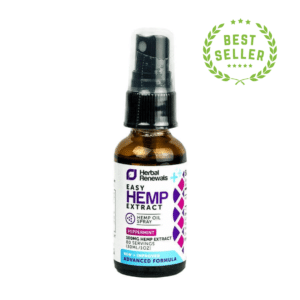 We sell only products that are made from the best hemp oil, sourced from certified farms. Start by taking one single 10mg tablet every day. It is best to take your hemp tablet in the evening for optimal results. 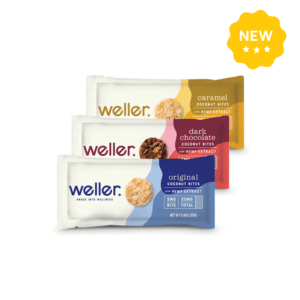 If you want stronger results, you can gradually increase your serving size to 3 tablets a day (do not consume more than 3 tablets within 24 hours). Take your hemp tablet(s) before your evening meal, and it is recommended that you start with the minimum serving size of 1 tablet daily to see how well your body tolerates the supplement. You can then work up to 3 tablets if you want stronger results. Each tablet contains a potent amount of CBD, offering you the full benefits of a quality hemp oil supplement. 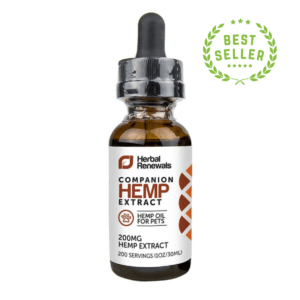 Quality organic hemp oil with CBD, curcumin (turmeric extract), boswellia, saffron extract, magnesium, starch, and cellulose. The tablets are water soluble and vegetarian-friendly. Keep in mind: If you are suffering from a serious illness or are taking medication, always ask your GP before taking any supplement. Don’t take CBD if you are lactating or pregnant. 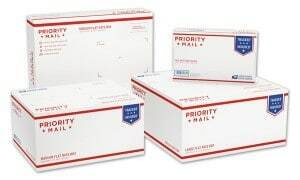 Keep your hemp tablets stored in a dry and cool place, out of reach of pets and kids.